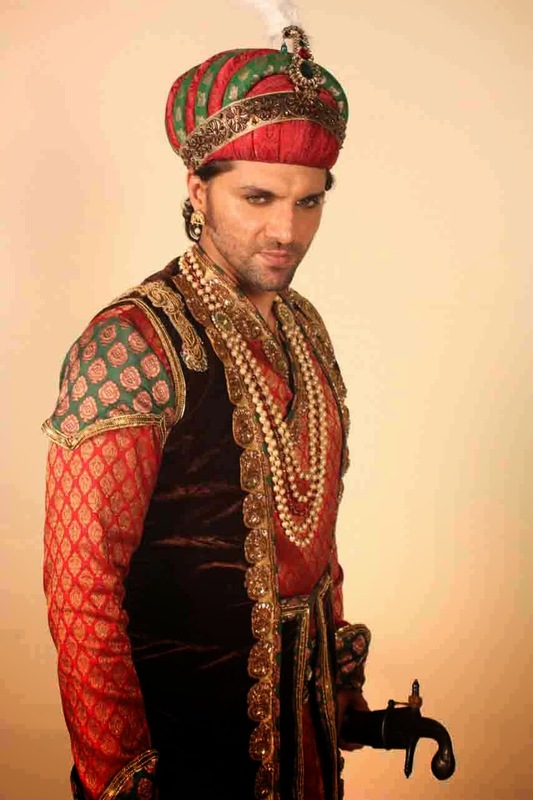 Scrutiny: Chetan Hansraj to return in Jodha Akbar as Adham Khan's son..
Chetan Hansraj to return in Jodha Akbar as Adham Khan's son..
From playing the teenaged Balram in B.R.Chopra’s Mahabharat to Raja Bheendev in Prithviraj Chauhan to Mughal warlord Inayat Khan in Veer Shivaji, Chetan Hansraj is now synonymous with small screen's mythological's & historicals shows. The actor played the role of Adham Khan in Balaji Telefilms show Jodha Akbar on Zee TV. He is all set to start second innings in the show. 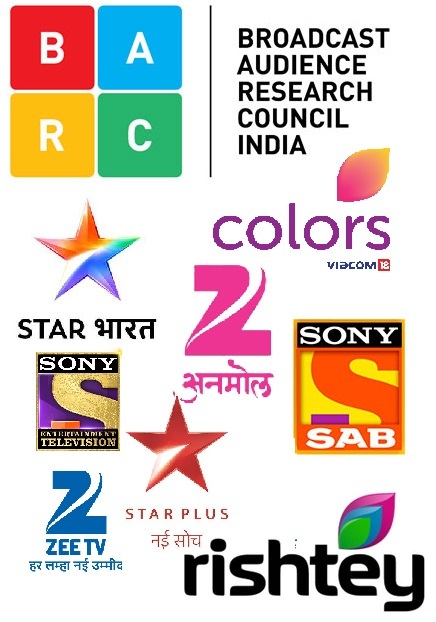 According to our sources, "The show will soon be taking a leap of 12-15 years and the track will focus on Salim-Anarkali's love story. Chetan, who played Maham Anga's shon Adham Khan will make an entry again. This time he will play Adham's son Haider."